A few weeks ago, I was invited by Kipling Philippines to view their latest Summer Pre-Fall Collection at their SM Aura store. Along with the invitation came a very special message that I could choose from the catalog any Kipling bag that I want (except luggage). How cool is that? Of course, I got super excited and I happily browsed the catalog right away. It wasn’t an easy task, I tell you. The bags were beautiful, colorful, fun and functional. After narrowing down my choices, I arrived with my final choice, a bag that I can use every day. 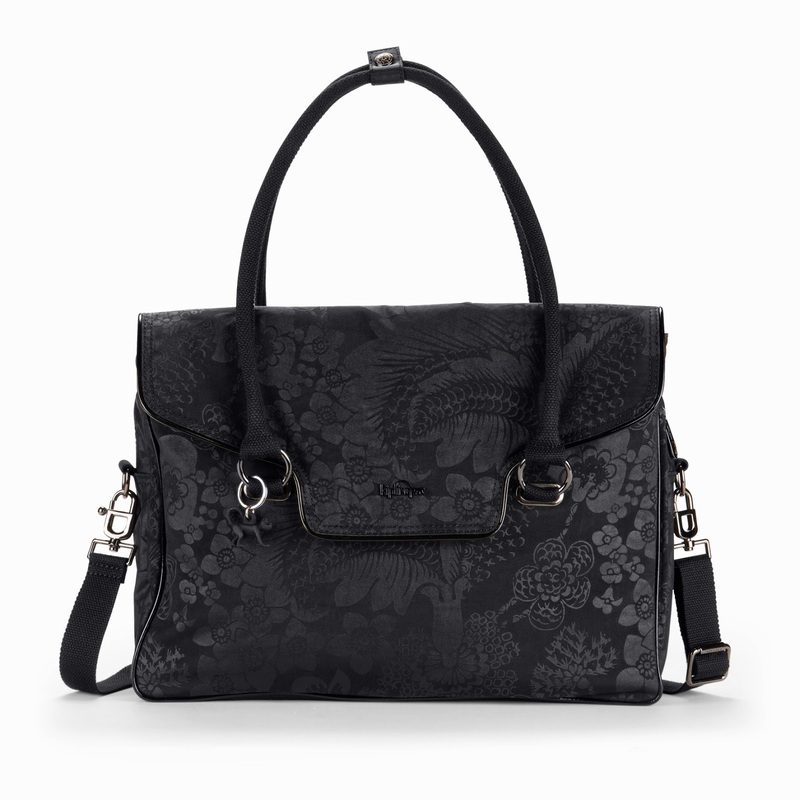 This bag is the mother of all utility bags and it’s called the Kipling Super City Bag. The Kipling Super City Bag has dual carrying options, you can carry it like a hand bag or you can attach the shoulder strap (65cm-138 cm) and carry it like a cross-body bag. This bag is water resistant and made of crinkled nylon which is easy to clean, plus of course, this bag also comes with the iconic Kipling monkey ring. Let me share with you what makes the Kipling Super City Bag extremely Super. 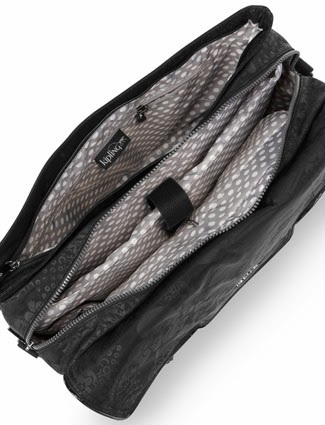 It is spacious with a padded compartment for a laptop (up to 15”), it has two additional padded pockets for laptop accessories, a dedicated Ipad compartment which is padded and has a soft and smooth lining, a mobile phone drop pocket, a hidden waterproof zipped pocket for a folding umbrella, a water bottle holder, a clipped key cord and three (3) pen pockets. But wait, there's more! This bag could accommodate more things! There is even more space for a make-up kit, a long wallet, a scarf, a reusable bag, an external hard drive, a notebook, a note pad, business cards, a box of mints and a hand sanitizer just like I did. Now, isn’t that just Super? Looking for the ultimate utility bag? Check out Kipling’s Super City Bag! No more carrying a separate bag for your tech gear or other everyday essentials. Truly, this is a bag that literally works! For inquiries about the Super City Bag, call Kipling SM Aura at (+63-2) 808-9462 or visit the Kipling store at the 2nd level of SM Aura Premier at The Fort located at 26th Street Corner McKinley Parkway, Taguig City, Philippines. For news and updates on this fun brand, follow Kipling Philippines on facebook (www.facebook.com/KiplingPhilippines), twitter (@kiplingph) and instagram (@kiplingphils). Thank you Kipling Philippines for my Super City Bag! I super love it! Whoopdeedoo! Hi! The bag is not lightweight, but not too heavy at the same time. I think you just have to be mindful of the essentials that you will put in the bag so it won't be too heavy for you. The shoulder strap is made of a thick material so it does not bite into my shoulder. 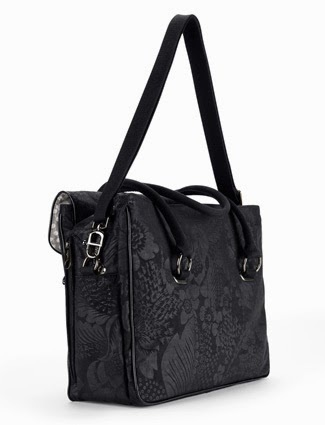 I am actually used to wearing cross-body bags and shoulder bags, so this bag is perfectly fine with me. Hope this helps. Have a good day!